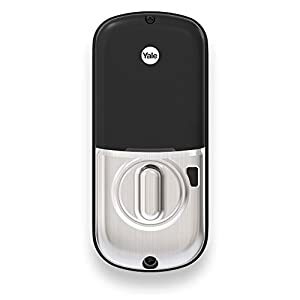 No more fumbling for keys. 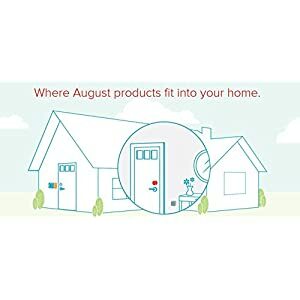 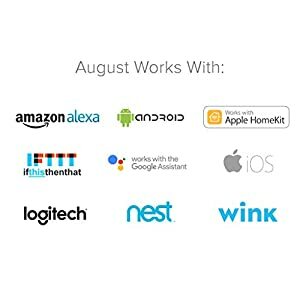 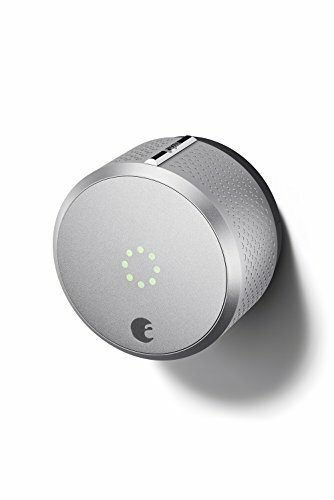 Control access to your home with Amazon Alexa, Apple HomeKit or your smartphone. 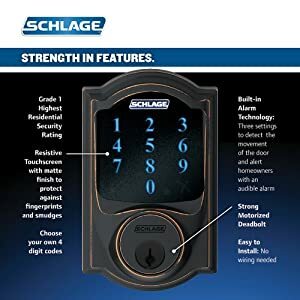 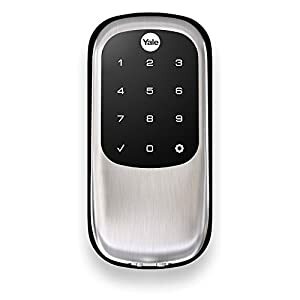 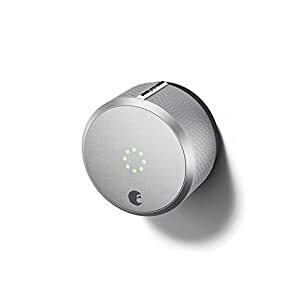 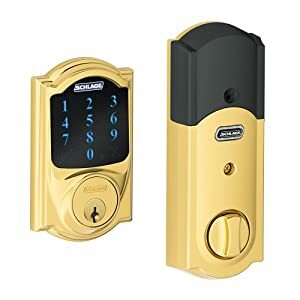 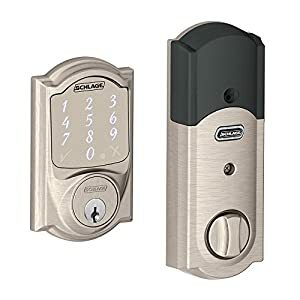 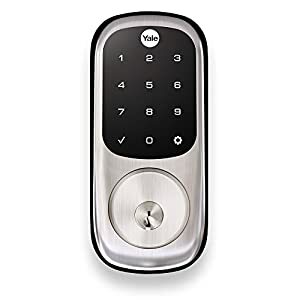 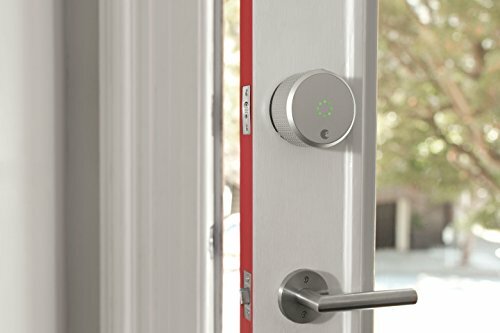 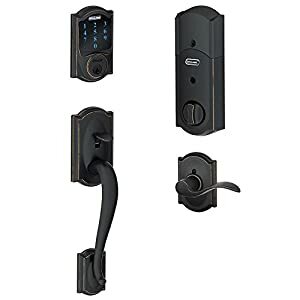 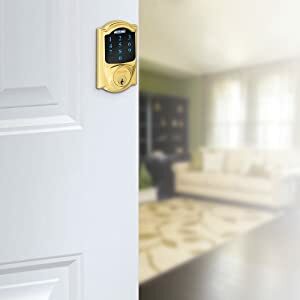 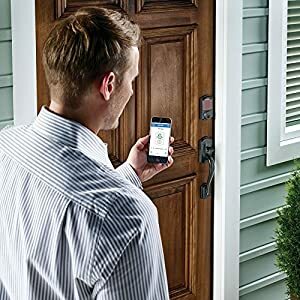 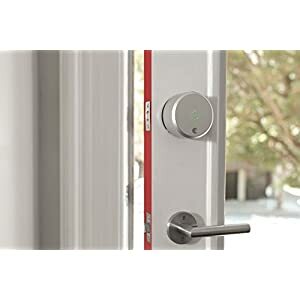 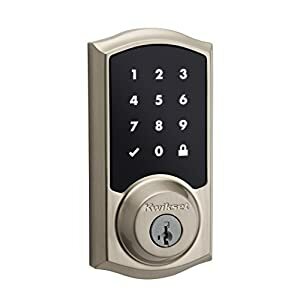 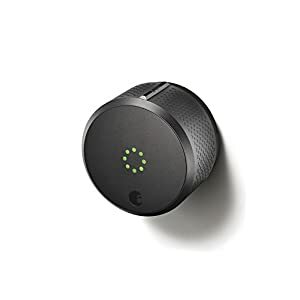 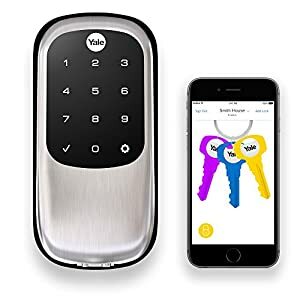 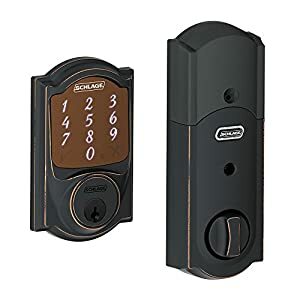 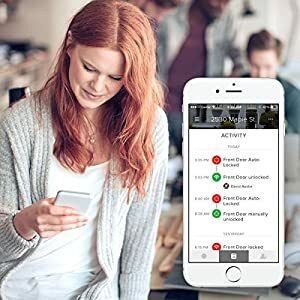 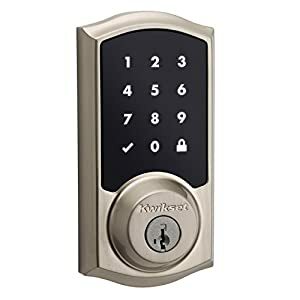 Auto-unlocks your door as you approach and automatically locks your door after you enter. 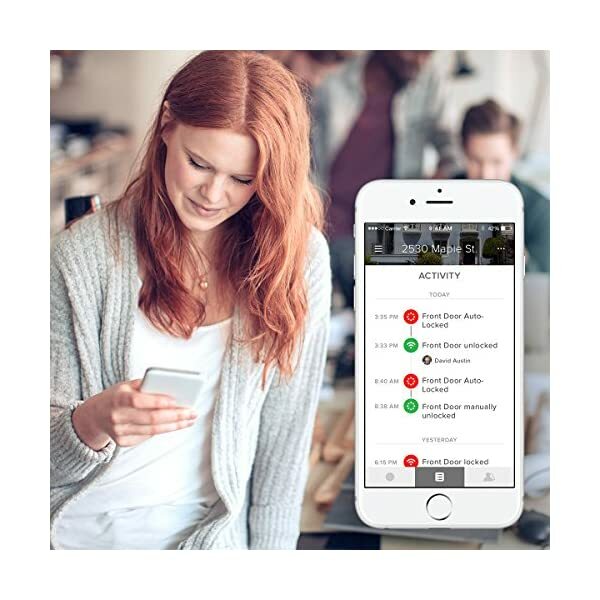 No more hiding keys under the mat with virtual keys, and the 24/7 activity log lets you know who opens you door and when. 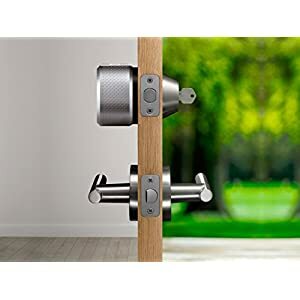 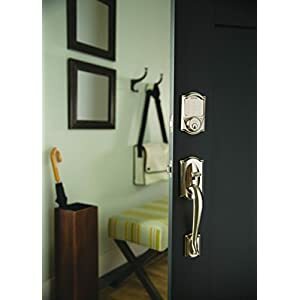 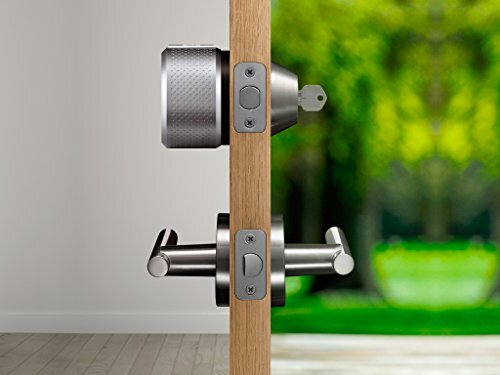 Your exterior door hardware stays the same. 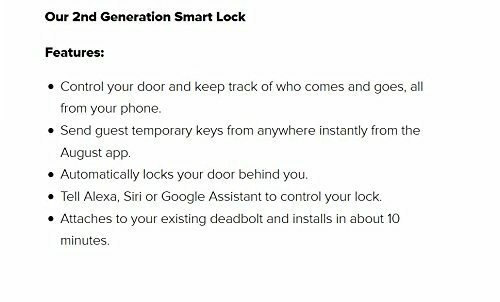 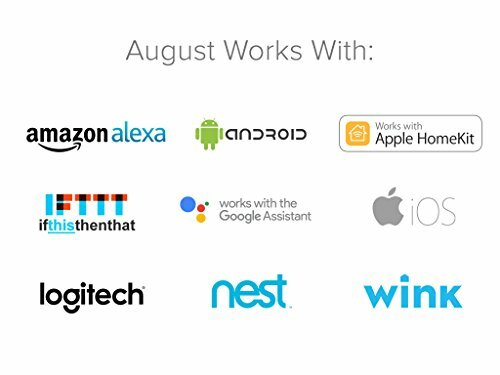 August Smart Lock replaces only the the interior of your standard deadbolt. 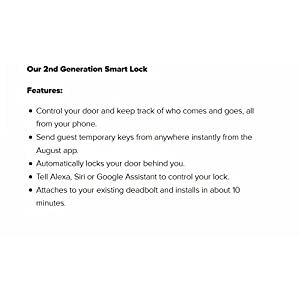 Install yourself in minutes.